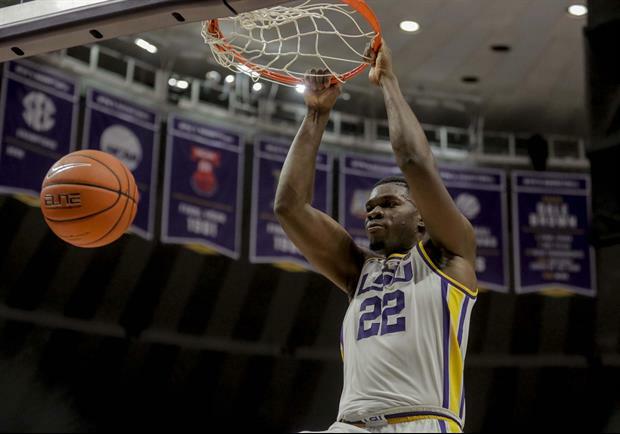 LSU freshman forward Darius Days announced Friday morning that he will return to the team for his sophomore season. Days, a native Gainesville, FL, averaged 5.3 points and 4.0 rebounds per game this past season. Where was he going to go? Too bad we won’t have enough players to have a team. I would bet he’s the leading scorer next season. frick Roy Williams. Who will he pass it to? Finally. Someone with a brain! Who's our bigs for next year? The first of many returning boys... Let's ride! ok we only need 4 more!